I would like to thank iSEED for educating me in shaping up Oges’s idea for investors which gave me confidence for investment raising. We managed to close investment from first presentation to final commitment in only 45 days. ‘Oges’ has generated plenty of interest, especially within the oil and gas community. Investors from 4 continents with diverse experience feel that this product is required in their area.We are fortunate to have raised 3 times our initial requirement increasing our proposed initial scope of work. During this round we have taken money only from people whom we felt would help growing the business or help in making a better product. 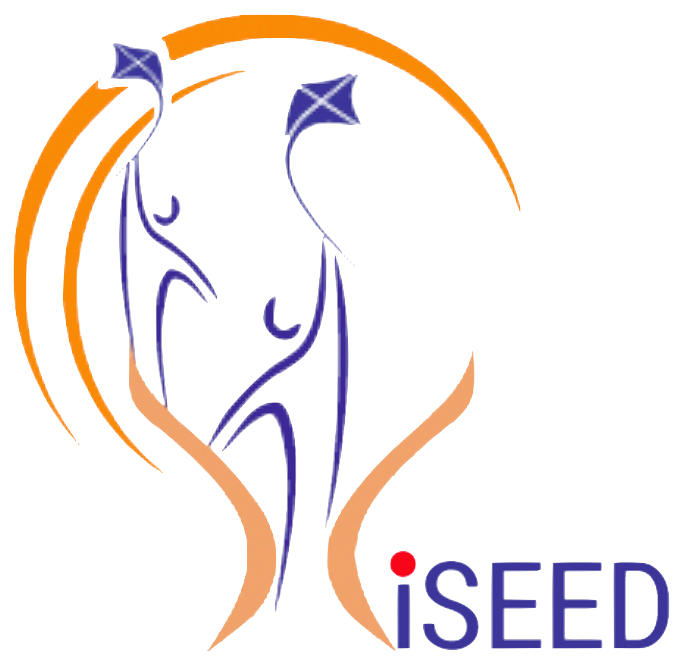 iSEED program has given me tremendous confidence, as we now feel that we do have product with a sound business sense. I have done my MBA from one of the top institutions of our country, so before joining iSEED I used to wonder what would be my learning at the end of the course. Fortunately, I learned what I always missed in my entrepreneur career of 8 years. I got a chance to interact with real successful entrepreneurs and got exposed to a lot of case studies pertaining to the Indian eco-space. I would say I found answers to so many questions which as an entrepreneur nobody was able to provide earlier. We, at Indian School of Entrepreneurship, need a network of institutional partners, both government as well as private organisations, to further the cause of entrepreneurship. 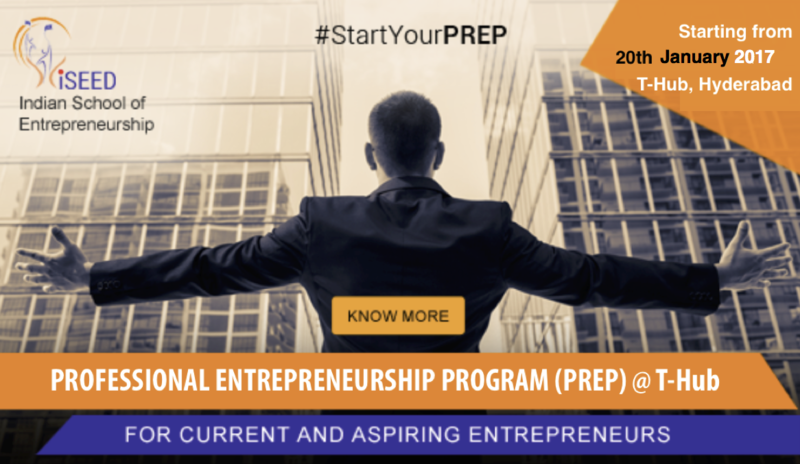 National Innovation Foundation, National Entrepreneurship Network, Department of Science and Technology, Ministry of Entrepreneurship, National Institute of Entrepreneurship and Small Business Development are some of the organisations that are dedicated to the cause of entrepreneurship. Apart from this, there are other institutes and establishments that offer excellent opportunities for entrepreneurs. There are also programmes by state and central government to promote entrepreneurship. We would be collaborating with all of these institutions and organisations for the betterment of future entrepreneurial ventures.